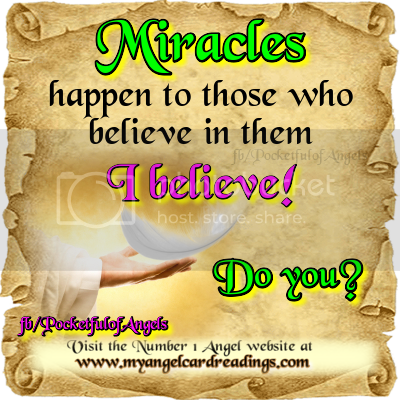 The OCTOBER Angelscopes - Read yours! have you made YOUR wishes? May all your happy wishes come true! will happen late on Sunday 27 September, and in the early hours of Monday 28 September. 1. The SUPER moon can be seen from Sunday evening - all night. A Super moon is when the moon is closest to the Earth, so it will appear bigger and brighter to us all. which only happens when the Sun, Earth, and Moon are in complete alignment. and the bloody colour of the moon gives it its name. The degree of colour will depend on the dust in the atmosphere. FREE MESSAGE CARDS - 11 decks to choose from! 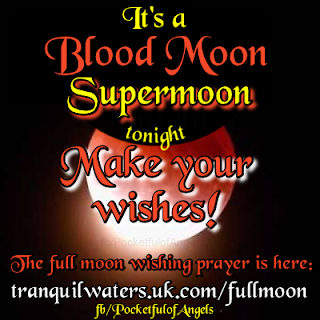 TONIGHT - perfect for making wishes! may be wishing for at this this time. and in the early hours of Monday 28 September. 1. The SUPER moon can be seen from this evening - all night. so it will appear bigger and brighter to us all. 2. 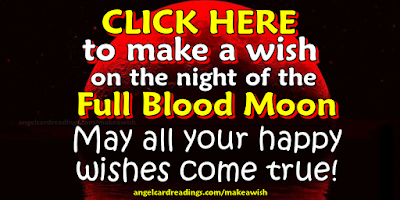 The BLOOD moon will be caused by a lunar eclipse. The moon will start going into partial eclipse at 12.07am GMT. The lunar eclipse will then become TOTAL from 1.11am until 2.23am. s when the Sun, Earth, and Moon are in complete alignment. it will turn it red, and the bloody colour of the moon gives it its name. The degree of colour will depend on the dust in the atmosphere. 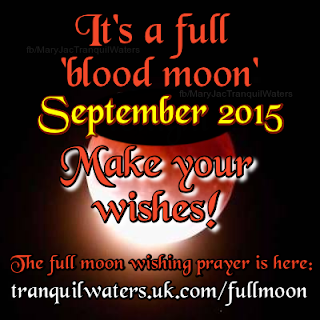 on SUNDAY 27th Sept - perfect for making wishes! Are YOU an Earth Angel? on the website - and let us know if YOU are one of life's earth Angels! Follow this blog by Email to get ONE e-mail per day showing all of our daily posts! Please VISIT & JOIN me at all the following places! You are loved, you are protected, you are safe!